Is Your Water Facet loaded? Once on the road to recovery from my illness by getting away from the American Standard Fat-free diet and eating saturated fats, sea salt and raw veggies, I began to look into Environmental Pollutants in my home. My research showed the very water from my facet was loaded with toxins. I found my municipal water provided contains invisible, unwanted unhealthy chemicals. Municipalities, in the effort to protect the “Public”, dump chemicals into the water. The number of chemicals added to public drinking water is beyond imagination and a recent report found “Probably Carcinogenic” chemicals in all municipal water samples tested. This article explains why the water you use for bathing, cooking, drinking, washing and about anything else you do with water for should be filtered before use. I want to focus on only two of these many elements; Chlorine and Fluoride. These chemicals are two of the most damaging substances to the health and digestive function of the human body. These chemicals are called Halogen’s and belong to the halogen group 17. Halogens are a group in the periodic table consisting of five chemically related elements, astatine (At), bromine (Br), chlorine (Cl), fluorine (F fluoride), iodine (I), and the artificially created element 117(unuseptium). These halogens have also been found to be toxic. Have you ever taken a look at the label on your package of popular tooth paste? Toothpaste is not intended to be swallowed due to the fluoride content, but be sure and drink at least eight glasses of water a day. (Your drinking water probably contains Fluoride also) I love rules – Rules are made to be broken – Right? Especially if you’re a multi-billion dollar money maker government friendly and approved corporation – you make up your own rules – Right? 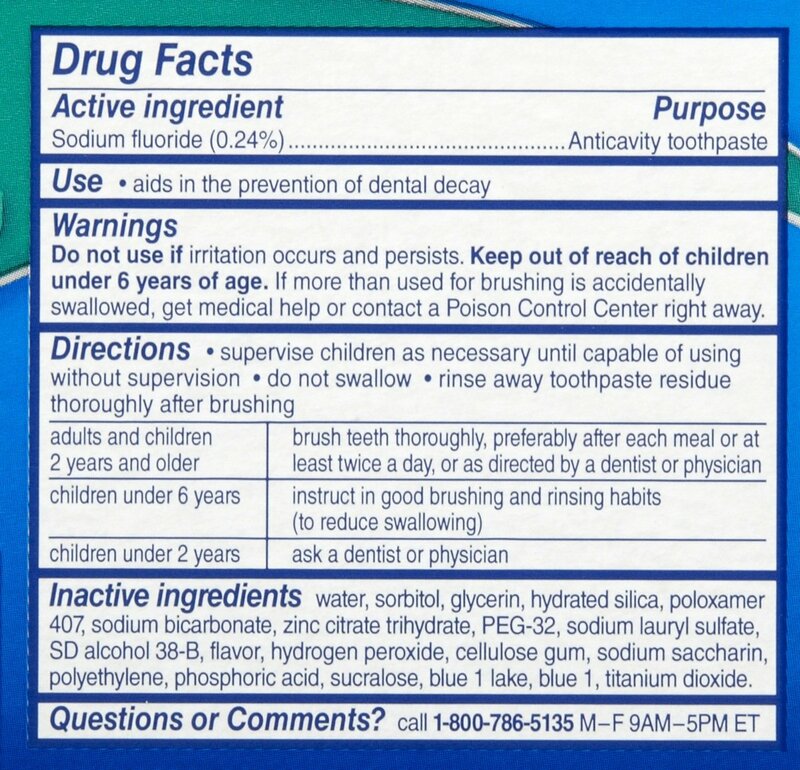 If you haven’t heard of the warnings when using fluoride look at the back of your toothpaste tube. It is also used in aluminum refining, as Teflon to covered cookware, and to make steel. I also found fluoride is in modern pharmaceuticals like Lipitor and Prozac. It is added to the water supply because it reduces tooth decay and plague – or so the “experts say”. The EPA has classified Fluoride as a contaminant and an industrial waste product. The FDA has classified Fluoride as a carcinogen. Studies have found that fluoride not only doesn’t help tooth decay it makes teeth brittle and discolored. Fluoride actually causes the bones to absorb more Calcium. Now that may be a good thing but it isn’t. The bones absorb so much Calcium they become bitter and can break easily. Decrease the intake of Fluoride and your bones return to normal. I have found reports indicating fluoride causes more fuzzy headed thinking (dementia) then stopping cavities in teeth but I digress. 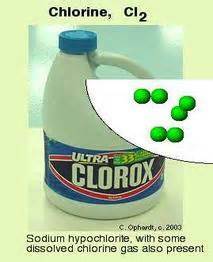 If you are not familiar with Chlorine – Clorox contains commercial chlorine. Chlorine is a disinfectant which is a nice word but it means – Chlorine kills bacteria – all bacteria – good and bad bacteria. This then destroys your Gut Flora which is your Immune System. The Germ theory has taught our modern scientist “Microorganisms cause disease, Microorganisms are germs also call bacteria, and all germs are bad” so let’s get rid of all Bacteria. This Video I have posted before; it tells a lot of the ill effects of Fluoride. I will let it tell most of the Fluoride story. I have added information on chloride and why the water you use should be filtered. For over 50 years, Americans have been forced to drink a drug that causes serious health problems. This is nothing you have to make up. It’s very, very real. Adding Fluoride to the water comes from a past medical practice called purging “…Purging was used to cure disease…” according to Dr. King from King Bio. He is an FDA accepted expert in Homeopathic herbal remedies. He has a long list of FDA accepted homeopathic remedies. The FDA does not approve remedies that are from100% natural sources. Before the 1930’ Medicine used purging as a healing art. We know of this purging from the term Blood Letting. Health was thought to be restored by bloodletting, purging, starving, or vomiting. Purging is an ancient art and was used to keep the body’s humors in balance. The believe that disease was caused by the body humors being out of balance, is an ancient believe no longer practiced – or is it? Mercury Purging was used as late as during World War II. It was used to remove heavy metals from the blood of American shipbuilders using lead-based paint. People were told to drink pure Mercury to purge illness. A Mercury Purge was used to hopefully “stimulate the Immune System”. The treatment was never found to be successful yet, Fluoridation started about this time as a way to prompt the immune system into fighting the bacteria that was causing plaque and tooth decay. Now that I have discussed Fluoride let’s talk about the next great chemical added to your water Chlorine. According to my local Water Department and the Federal Government; Chlorine is added to municipal water supply for water purification to make it fit for human consumption as drinking water. 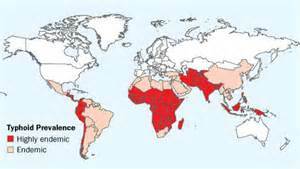 Water that has been treated with chlorine is effective in preventing the spread of waterborne disease. About 180 years ago, typhoid was causing death and was a major fear. People were afraid to drink the water for fear of instant death. Scientists found chlorine bonded to organic substances, such as bacteria and killed it off. Chlorine was added to the water supply, the illness typhoid went away and people began to drink water again. Chlorine effect on organic matter has such a corrosive effect it was used as a horrendously effective weapon during World War One. 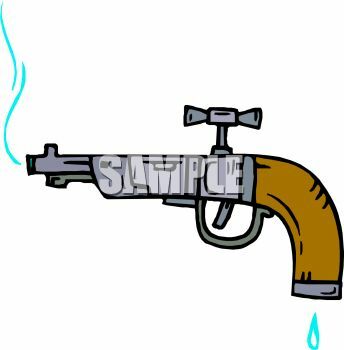 It was used to gas soldiers. By nature, the gas, which is heavier than air, stayed close to the ground and destroyed the soldier’s‚ lungs. Today, chlorine is still used as the primary method for disinfecting municipal water supplies, swimming pools, and whitening laundry. Chlorine is powerful disinfectant it has a wonderful ability to kill bacteria. It kills all bacteria both good and bad. The bacteria you need to maintain a healthy Immune system is contained in your gut. You need healthy gut flora to have a healthy immune system. Swallowing Chlorine slowly destroys your good gut flora and further weakens your immune system. Chlorine continues its effect on organic matter by attacking your hair, lungs, skin, and anything else it get in contact with. Chlorine can leave your hair brittle, cause serious skin irritation, and trigger negative reactions in the young and elderly with already weakened immune systems. Chlorine is also used in household bleach as a disinfectant and we all know why the swimming pool smells of chlorine for it is loaded with it. * Certified to reduce lead and cysts. Substances reduced may not be in all users’ water. 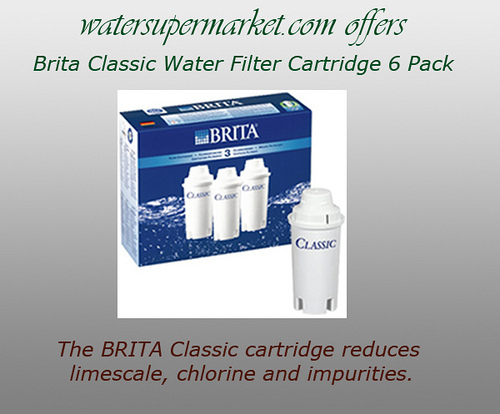 Again look closely at the label on the box – The Brita water filters tell you exactly what they do – they do not let me repeat that THEY DO NOT REMOVE CHLORINE or impurities – They reduce it the label also says it reduces the taste of chlorine. You need to completely remove chlorine and fluoride with a water filter system. You will have to call your water department to make sure what has been added to the water supply Chlorine or Chloramine. For Chloramine, you will need a professional water filter to completely remove it from the water. I called my water department and they could not have been nicer. They were eager to answer any question I had. I was also pleasantly surprised to find they do not add Fluoride to our water supply. You can let it sit for 24 hours and the chlorine will dissipate into the environment on its own. Bring the Water to a rolling boil for 15 minutes that will drive the chlorine off. This method will also remove most biological contaminants. Make sure you bring it to a rolling boil. Note this method also removes the oxygen from the water. The water may taste a little flat. Just shake it up or stir with rapid strokes to reintroduce some oxygen back in. Note this will remove Chloride only – it will not reduce fluoride or other toxins. As I have written before, your skin is the largest organ and it is very absorbent. You absorb more through your skin then you do when you swallow. Just the simple act of showing in unfiltered water, which you absorb through your skin and lung, pose a stronger health risk, then if you drank an 8 oz. glass of water. When you take something internal, it goes through the digestive system before being either rejected or absorbed. When you put something on the skin your body absorbs it instantly. 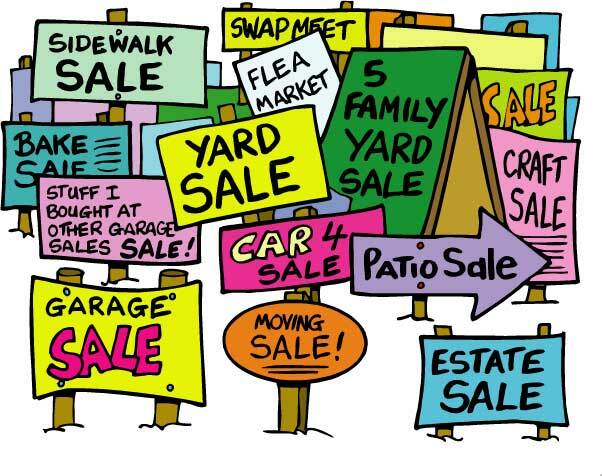 There are many available systems on the market. There are many different methods used, some use carbon filtering, some use reverse osmosis to name a few. Make sure a system removes the toxins not just reduces them. A whole-house water filtration system is the most expensive way to go. If you can’t afford a whole-house filtering system, then at least filter your shower water, since that’s going to be your most significant source of contamination, for the reasons already discussed. I am on a very limited budget and could not afford to purchase a whole house water filter system. I will probably spend more money in the long run but, one does what one can do. I found a company that sold small but good water filters. These filters were for use on the water faucet only. Since, food was my medicine I got their filter for the garden hose first. My new garden needed to be watered and I might start there first. My veggies needed good bacteria also. I used large jars in the sun chloride removal method for drinking. Cooking removed the chloride automatically. 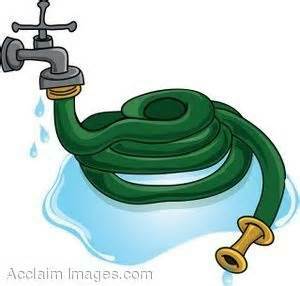 For the shower I would use the hot water only and use the water from the garden hose. Many a hot summer day, I drug that hose through the bathroom window for a brief cold shower until I could buy a temporary filter that will work for both the kitchen faucet and bath tub. I am taking baths now and gave up showers for a while. If there is a will there is a way. I am back to work but still cannot afford the whole house filter. In a way I feel better with my manual way. It makes going to garage sales more interesting by looking for large glass bottles and containers. And a cold shower is good for you Once in a while !!! Hot bath soaks are even better to help to detoxify. Taking a bath in Epsom Salts, and Baking Soda is great for relief of poor, tired and sore muscles and helps re-fresh the skin. It is also great for getting the Magnesium supplement your body needs. I don’t care if my water facet is loaded, just as long as my water faucet is fine. This person is a bit of a kook, eh? Sheesh! Thanks for the comment. If your making reference to myself I guess I am. Just trying to tell others to look into the water they drink. « Should clothes have toxic warning labels?